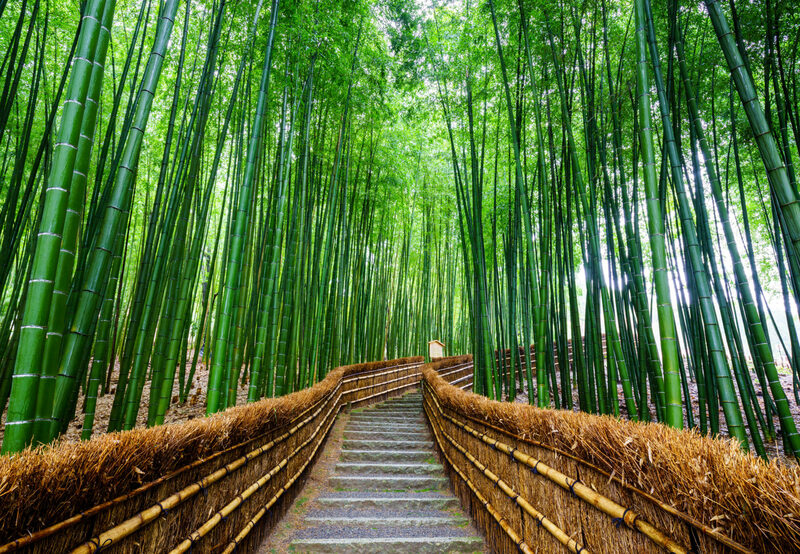 Bamboo forest paths with lengths that go beyond 500 meters, The Arashiyama Bamboo Grove is a breathtaking piece of nature. Located in the district of western Kyoto, this forest is one of the most visited forest in the world. The Black Forest owes its name to the dark and slightly sinister canopy of evergreens looming above the floor. Mysterious land full of cultural traditions, the forest is located in the southwest of the country, in Baden-Württemberg. 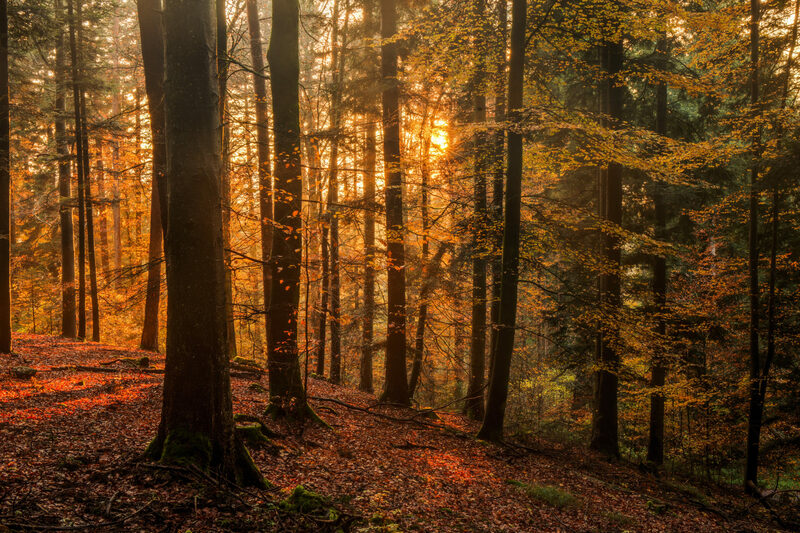 Legend has it that the Black Forest was the inspiration of the fairy tales written by the Brothers Grimm. A magical place you don’t want to miss. 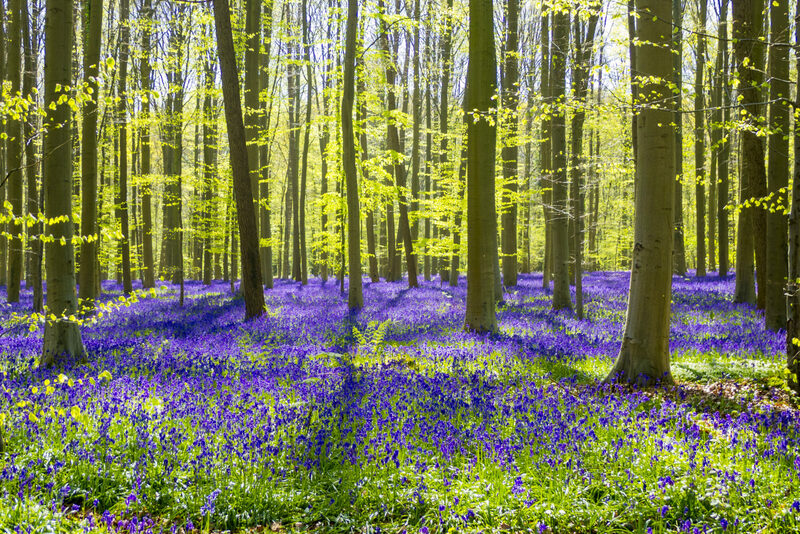 Also known as the Blue Forest, The Hallerbos forest defines the word magic as its floor is carpeted by millions of beautiful purple Bluebells. A true crowd favourite, the forest is the most important and most extensive forest area between Zenne and Zoniën. As the flowers begin to bloom during Spring, the best time to visit this enchanting place is usually after mid-April. Bluebell flowers carpet hardwood beech forest in early spring in the Hallerbos forest. 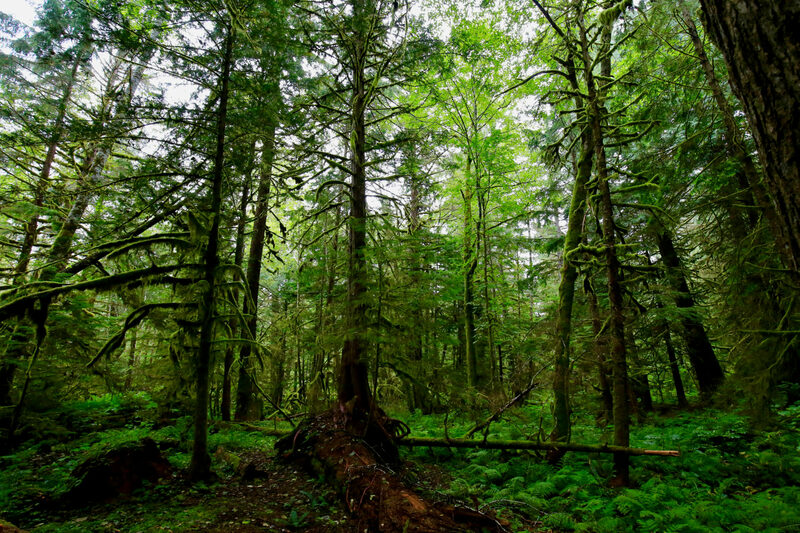 One of the largest intact rain forest on Earth, the Great Bear Rainforest is a temperate rain forest on the Pacific coast of British Columbia. This ecological treasure is home to an abundance of wildlife, which is one of the many reasons why it is so appreciated. A unique place full of beauty and wonder, it attracts adventurers, explorers and travelers seeking to connect with nature and experience a sensory journey. 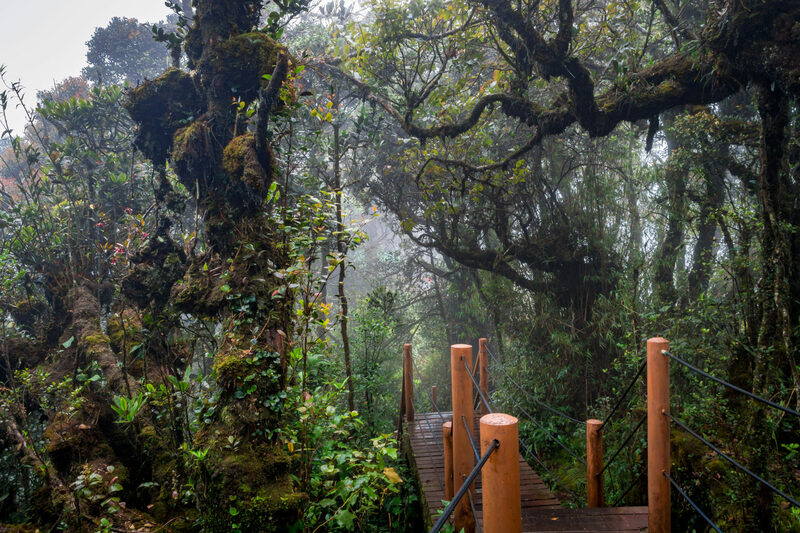 Only growing at the highest elevations of Cameron Highlands, the Mossy Forest is a natural environment located on many mountain ranges across Malaysia. This unique green forest is not only pleasant to look at, but also a popular hiking destination. At an elevation of over 6,000 feet, it offers a magnificent view of the states of Perak and Pahang. 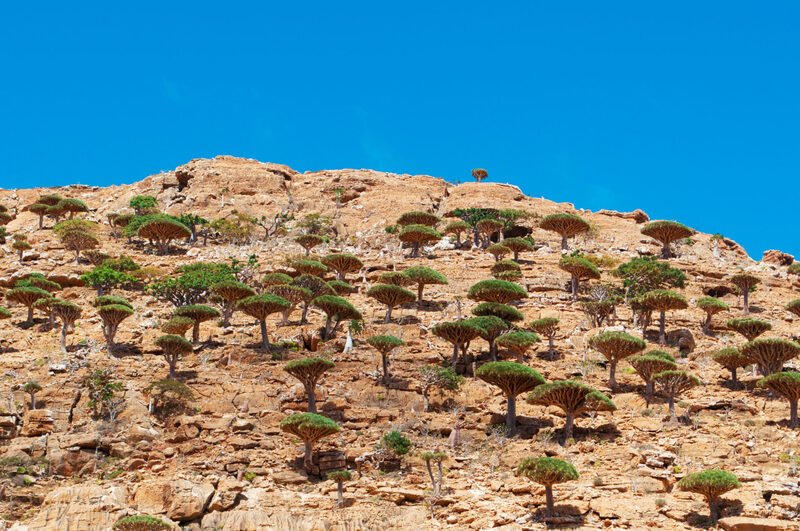 Some call it strange, some call the ‘Alien island’, but Socotra has a way of being intriguing and quite unique. On the island, iconic Dragon’s Blood trees are found, famous for their umbrella-like shape. The most fascinating part is that these trees are more than 20 million years old and cannot be found anywhere else in the world. 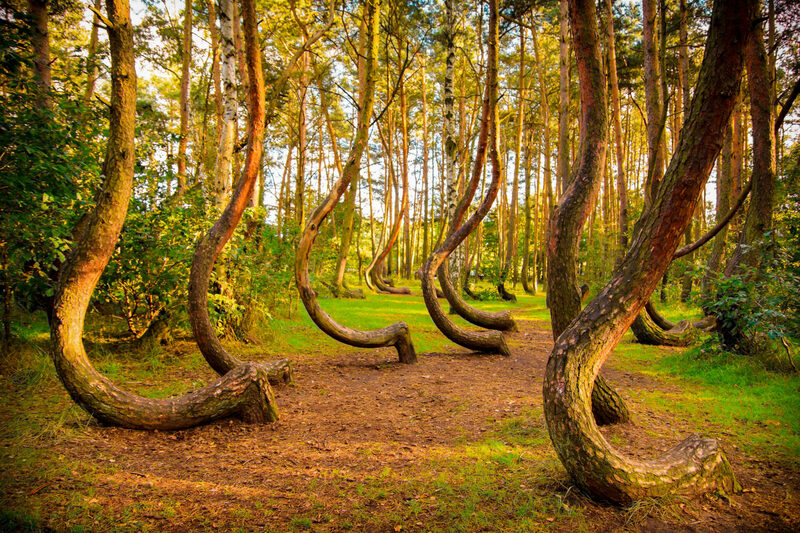 In a small corner of western Poland lies one of the biggest mysteries known to exist: The Crooked Forest. Consisting of around 400 pine trees growing with a 90 degree bend at the base of their trunks, experts still can’t explain the curved shape of these trees. Maybe that’s why this forest is such an alluring place. While the mystery of The Crooked Forest might never be resolved, it doesn’t remove the fact that this forest is oddly pleasant to watch and visit. Truly one of a kind, The Tunnel of Love has become one of the most romantic spot in Klevan. 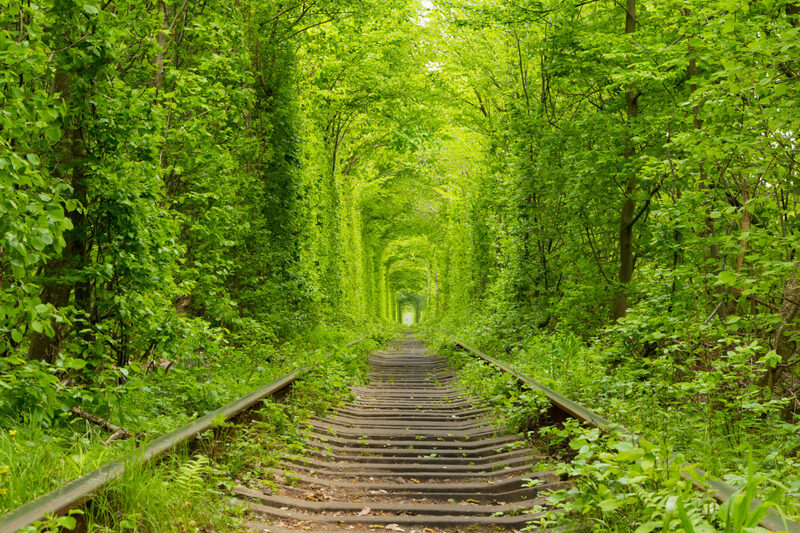 It is a three kilometer railway where trees were left to grow freely around the rails with the passing train as the only thing shaping its way through. Now, the eye-catcher attracts many couples and photographers for its appealing and fairy like look. Want to know more? Don’t forget to download My Forest extension for additional facts and pictures.